ALL IN Athletics is proud to announce a new three-year agreement with North Shore Sports & Wellness (NSSW) to utilize their state of the art facility, the Joy of the Game Sports Center in Deerfield, Illinois. 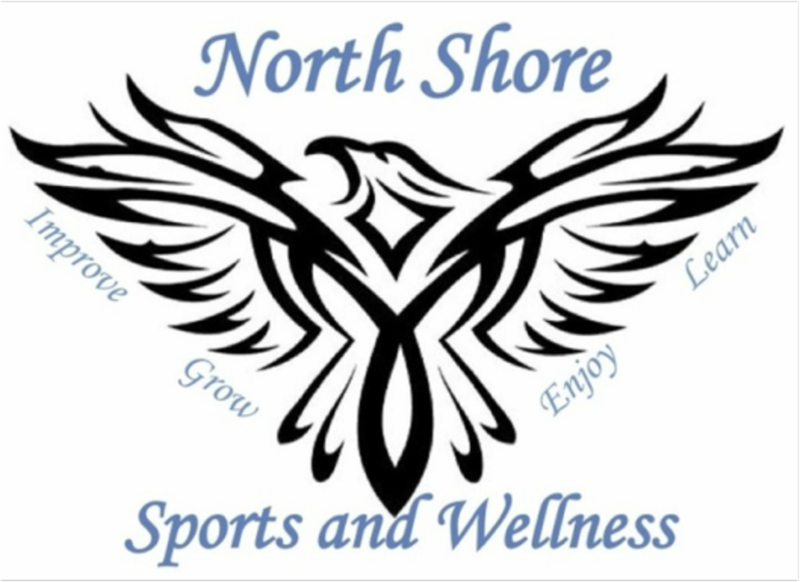 Since October of last year, North Shore Sports & Wellness has operated and managed the Joy of the Game Sports Center, located at 158 S. Waukegan Road, with the goal of providing opportunities for community members to improve their health through programs and services. The company endeavors to promote overall health to community members of all ages through body, mind, and social development. In March of 2016, ALL IN Athletics first partnered with NSSW to utilize the facility for girls' programming and camps and clinics throughout the spring and summer. As part of the new agreement, Joy of the Game Sports Center will be the official home of ALL IN Athletics. ALL IN will be utilizing office space at the facility and will be running year-round basketball programs for boys and girls (grades K-12th). ALL IN Athletics values the many relationships that we have built in the North Suburbs and will continue utilizing various park district and school district facilities in the North Shore for travel team practices throughout the year. This long-term relationship with NSSW at Joy of the Game Sports Center will be an addition, not a replacement, to the many community-based partnerships we have built over the years. Through their professional coaching, impeccable customer service, and valued relationships with elementary through college coaches, ALL IN Athletics has helped aid the development of over 2,500 players, both on and off the court. 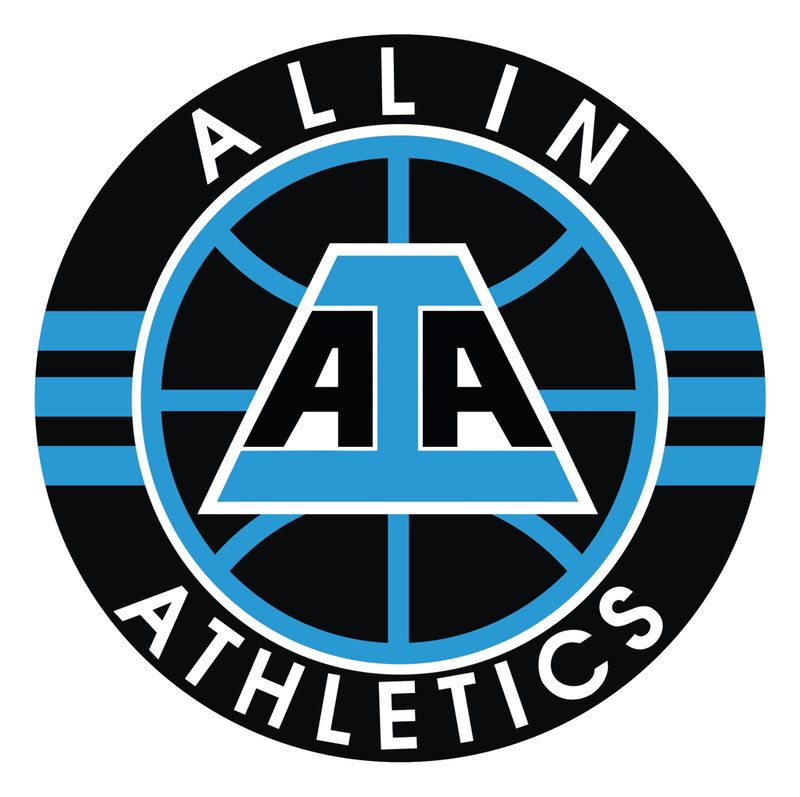 ALL IN is well known for its superior year-round training programs, travel teams, and fall leagues for kindergarten through 12th graders. Adding NSSW to the ALL IN community represents the organization’s continuous effort to provide the highest quality opportunities to families in the Chicagoland area. In a joint statement provided by Billy Welcome (Co-Owner/CEO) and Matt Truding (Co-Owner/President) of ALL IN Athletics, they expressed "We are constantly striving to partner with local organizations that have a desire to help student-athletes pursue their on and off court goals, and the intentions of NSSW are parallel to ours. In addition to being the new home to many of the ALL IN Athletics basketball programs, NSSW’s facility will be a truly unique site that offers educational and rehabilitation services for the players in our program as well. 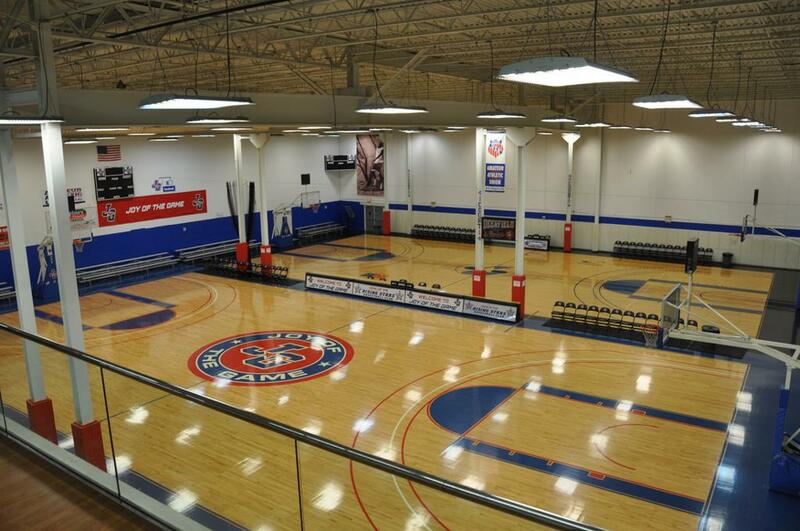 We are especially excited that the Joy of the Game Sports Center will be the home to the ALL IN Fall Leagues. Last fall we had over 70 teams in our Sunday Fall Leagues, utilizing several different gyms in the North Suburbs. Having access to multiple courts under one roof will allow us to house 3rd-12th grade girls leagues and K-8th grade boys leagues in one facility. This will undoubtedly be an incredible social and developmental experience for the players and families in our program." ALL IN Athletics is an adidas® Sponsored Basketball Program for boys and girls. Since its inception in 2014, ALL IN has been the largest travel basketball program in Illinois and one of the biggest programs in the Midwest. For any additional questions about ALL IN Athletics, please email Billy Welcome at billy@aiathletics.com or Matt Truding at matt@aiathletics.com. ©2019 ALL IN Athletics / SportsEngine. All Rights Reserved.